What a run here by Steff Evans as they gets over the gainline!. Scarlets have won 80 rucks so far this game. The touch judges raise their flags as George Ford kicks the penalty goal. The Leicester supporters go wild as George Ford successfully kicks the conversion. Scarlets decide to make a substitution, with Steffan Hughes getting some game time. Scarlets decide to make a substitution, with Dan Jones being replaced. Scarlets make a substitution with Sam Hidalgo-Clyne coming on. Scarlets make a substitution with Gareth Davies coming off. Scarlets sub Josh Helps comes onto the field. 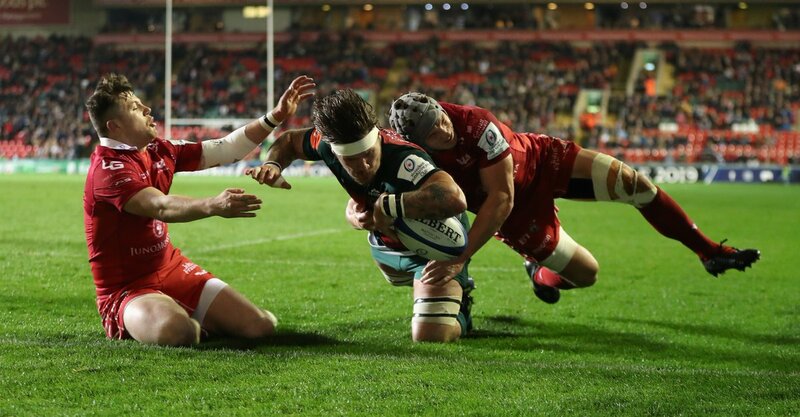 David Bulbring departs for Scarlets. Ryan Elias comes on for Scarlets. Ken Owens leaves the field. Matt Toomua sets up the try. Jonny May makes the break as the defence re-enacts the parting of the red sea. Silky skills by Leicester ends with a try for Jonny May. Leicester have won 100 rucks so far this game. 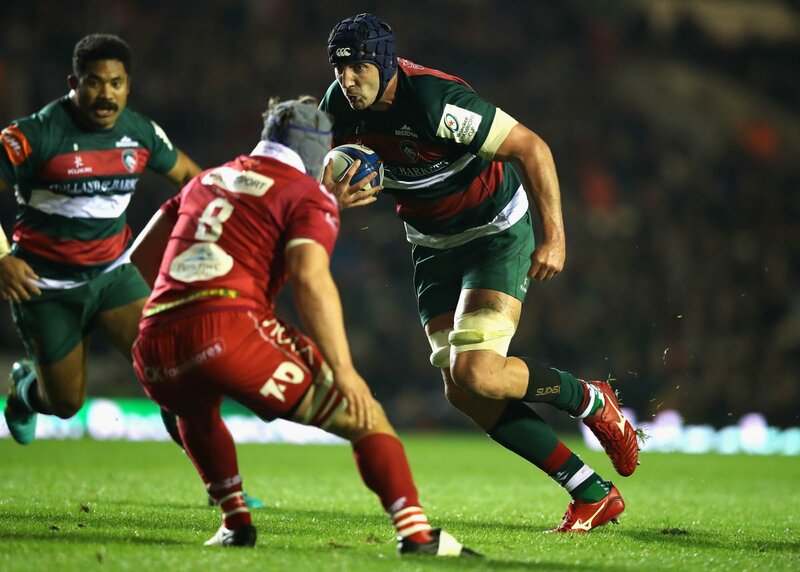 Fabulous play by Leicester has led to Jonny May being able to wriggle through a gap. Josh Macleod has made 20 good tackles so far this game. Wyn Jones has made 10 good tackles so far this game. Hadleigh Parkes has made 10 good tackles so far this game. George Ford adds the points for Leicester. 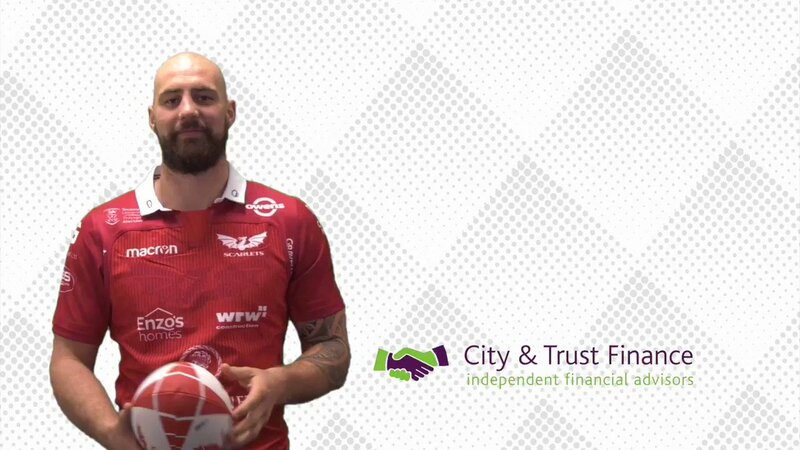 Scarlets decide to make a substitution, with Uzair Cassiem getting some game time. Scarlets decide to make a substitution, with Blade Thomson being replaced. Scarlets make a substitution with Werner Kruger coming on. Scarlets make a substitution with Samson Lee coming off. Try saving tackle made by Jonathan Davies. Leicester sub Graham Kitchener comes onto the field. 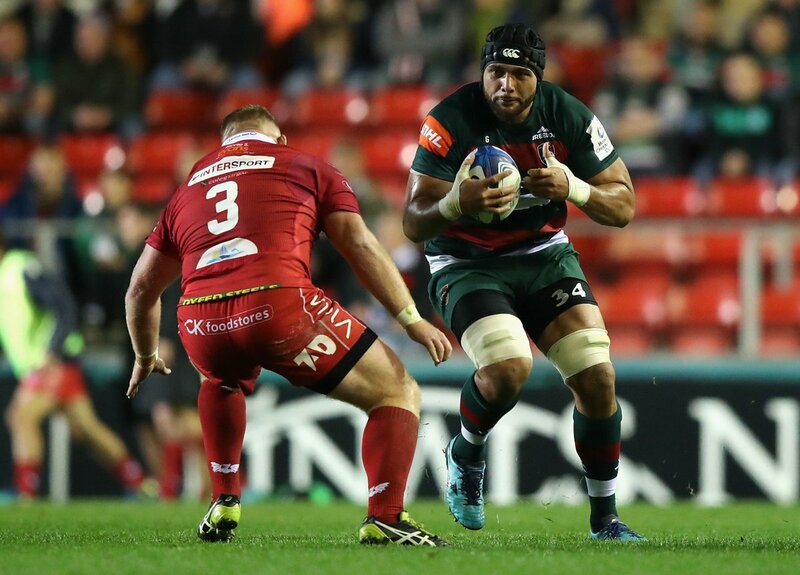 Will Spencer departs for Leicester. The touch judges raise their flags as George Ford kicks the conversion. Ben Youngs sets up the try. The pressure has finally told as Manu Tuilagi scores from close range. Blade Thomson has made 10 good tackles so far this game. Matt Toomua comes on for Leicester. Kyle Eastmond leaves the field. 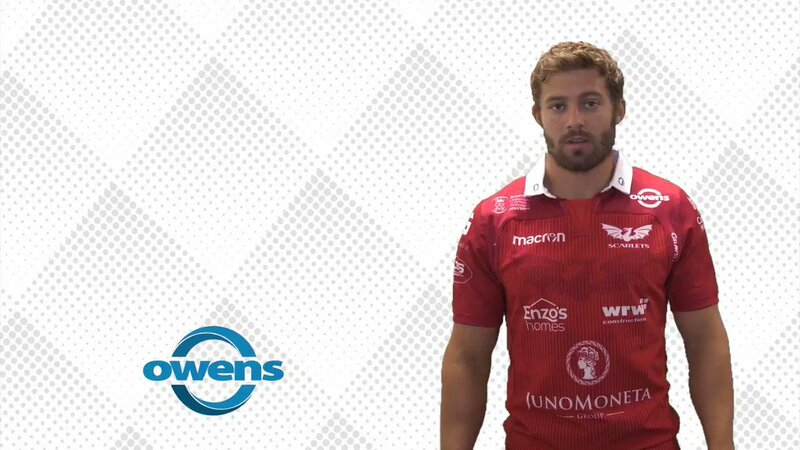 Leigh Halfpenny adds the two points for Scarlets. Gareth Davies sets up the try. A wonderful passing move by Scarlets is finished off by Blade Thomson. Trouble here as Gareth Davies breaches the defence. Guy Thompson has made 10 good tackles so far this game. 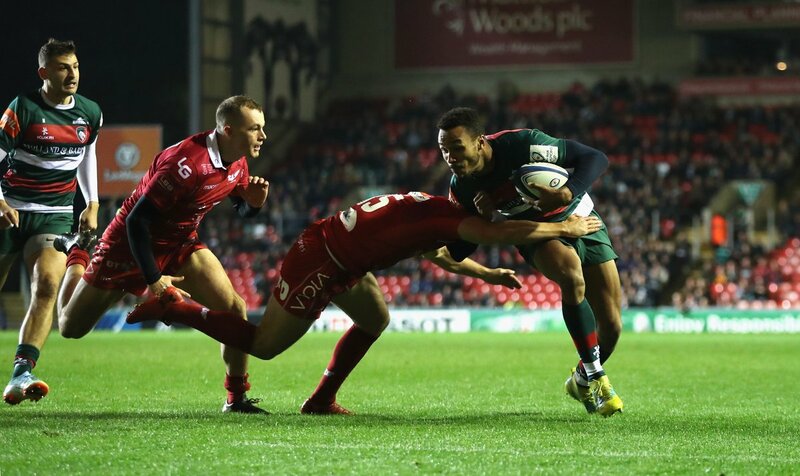 This is dangerous for the defence as Jordan Olowofela bursts through to advance the Leicester attack. Dan Cole has made 10 good tackles so far this game. Harry Wells has made 10 good tackles so far this game. Mike Williams has made 10 good tackles so far this game. Leigh Halfpenny does the business as his conversion attempt goes over. Spellbinding play by Gareth Davies is finished off with a try. A gap opened in the defence and Steff Evans took full advantage. Scarlets are stopped just a few metres from the try line but Steff Evans picks up from the base of the ruck to score the try. Scarlets have won 60 rucks so far this game. Will Spencer has made 10 good tackles so far this game. Greg Bateman has made 10 good tackles so far this game. Tatafu Polota-Nau has made 10 good tackles so far this game. Leicester have won 80 rucks so far this game. The defensive line has been broken as Manu Tuilagi goes through the gap. George Ford makes no mistake with that conversion attempt. Ben Youngs played a key part in that try. Sione Kalamafoni scores the try from close range. George Ford does the business as his penalty goal attempt goes over. Leigh Halfpenny makes no mistake with that penalty goal attempt. George Ford has hooked the conversion to the right of the posts. A series of passes by Leicester results in a try for Guy Thompson. That's a great try assist by Mike Williams. What a run here by Guy Thompson as they gets over the gainline!. David Bulbring has made 10 good tackles so far this game. Will Boyde has made 10 good tackles so far this game. Leicester have won 60 rucks so far this game. Ken Owens has made 10 good tackles so far this game. Guy Thompson makes the break as the defence re-enacts the parting of the red sea. Josh Macleod has made 10 good tackles so far this game. Scarlets have won 40 rucks so far this game. Fabulous play by Scarlets has led to Gareth Davies being able to wriggle through a gap. Tom Price has made 10 good tackles so far this game. Leigh Halfpenny kicks the penalty. What a tackle there by Jonah Holmes as he saves a certain try!. Trouble here as Steff Evans breaches the defence. Scarlets have won 20 rucks so far this game. Leigh Halfpenny steps up to take the penalty but pulls it wide and to the left. 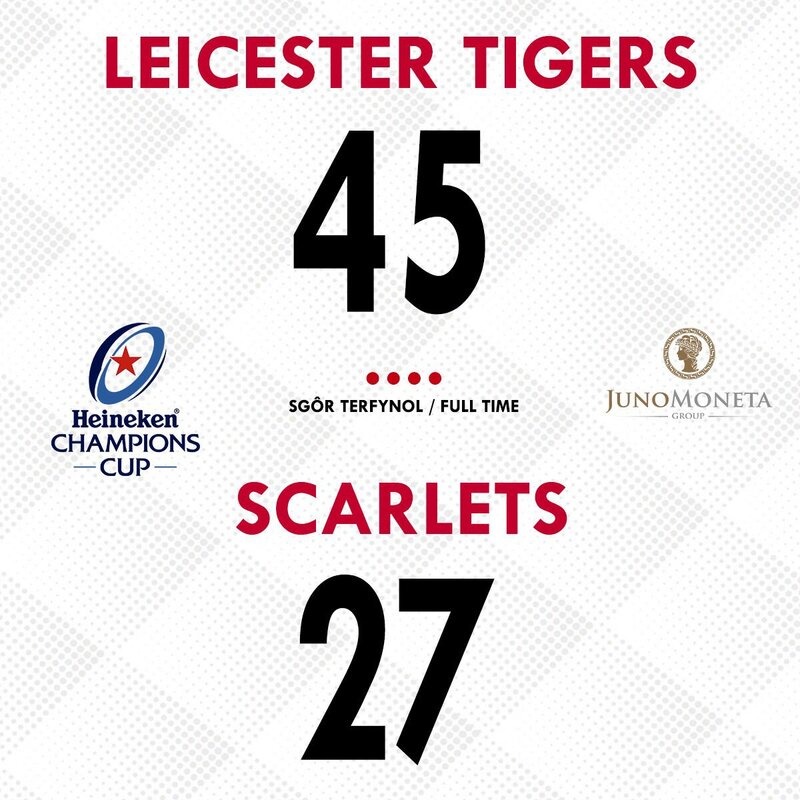 Leicester have won 40 rucks so far this game. Leigh Halfpenny converts the try. David Bulbring sets up the try. Great hands by Scarlets leads to a try for Gareth Davies. This is dangerous for the defence as David Bulbring bursts through to advance the Scarlets attack. George Ford steps up to take the penalty but pulls it wide and to the right. George Ford has kicked a conversion. Leicester are only a few metres out, surely they must score! And they do with Harry Wells touching down. Leicester have won 20 rucks so far this game. A gap opened in the defence and Jordan Olowofela took full advantage. George Ford has kicked a penalty goal. 🙌 ... what a night!! 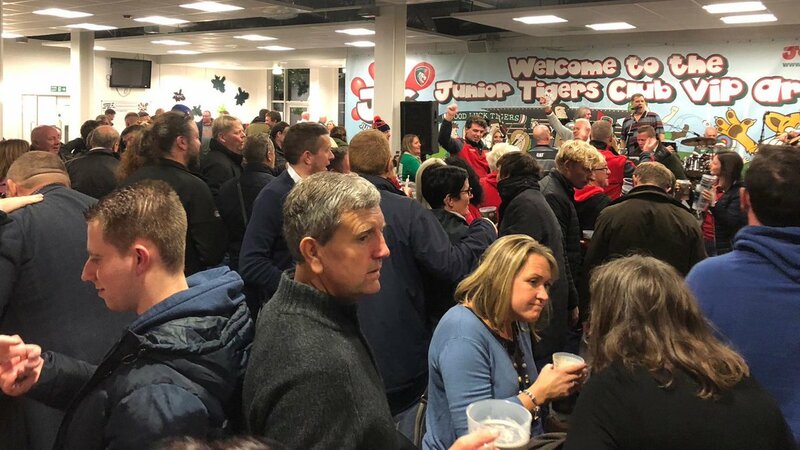 What a night at Welford Road!! 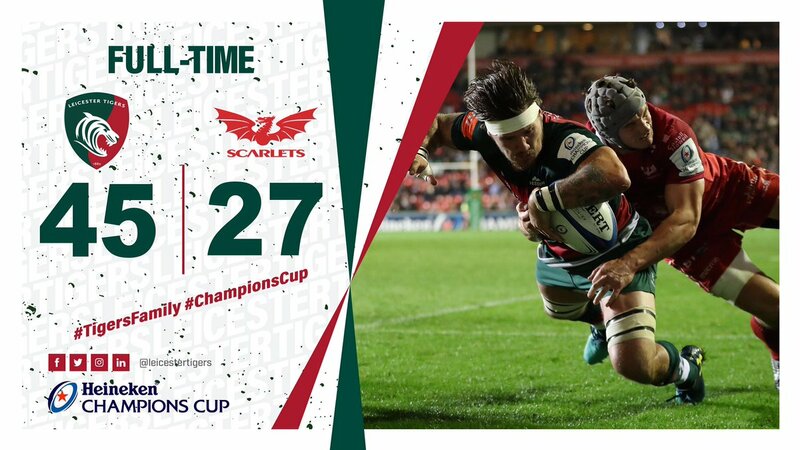 We’re on the board in the #ChampionsCup, following a 45-27 win over Scarlets. 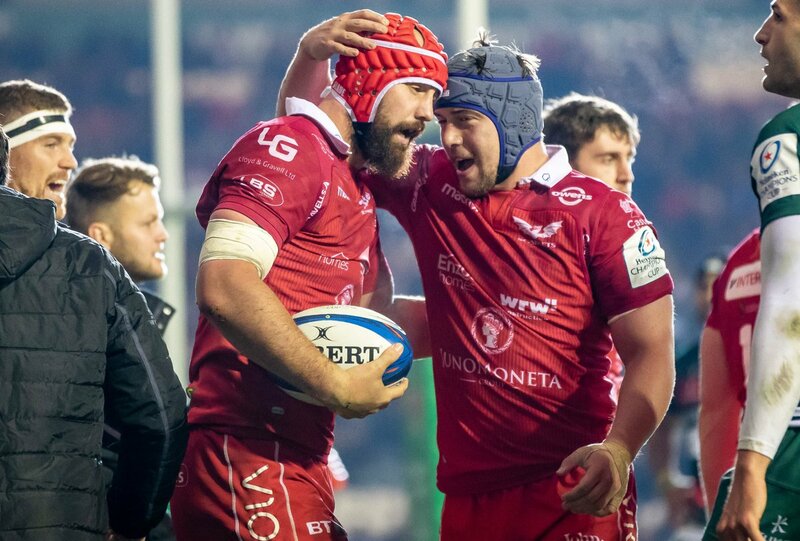 Diolch i'r Scarlets am gêm Ewropeaidd gwych arall! 75' Ohhhhh @tomreffell !! You beauty! 72' TRY - @J0nnyMay !! 72' Tigers have wind in their sails. They're back in the Scarlets 22 and run in a try out wide. 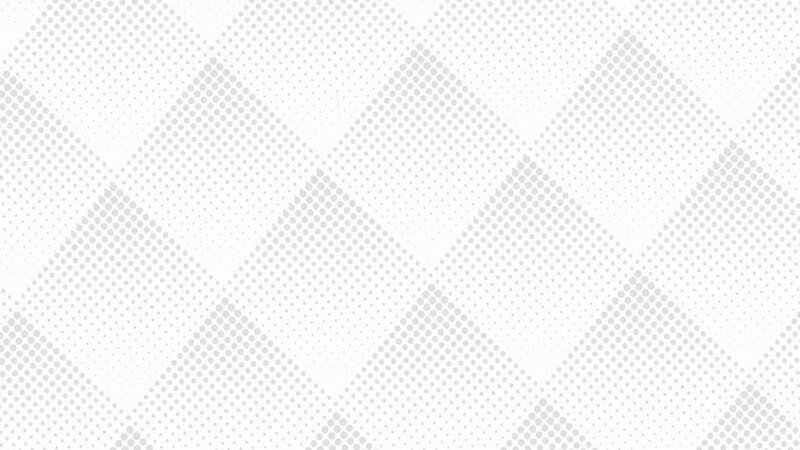 68' No try. Penalty opportunity for George Ford to put the Tigers eight points ahead. 46' TRY - SIONE KALAMAFONI !! 46' It's a try for the homeside, scored by Sione Kalamafoni. Converted by George Ford.